Whether you’re a beginner or experienced Facebook marketer, it’s pretty easy to get tripped up on terminology. 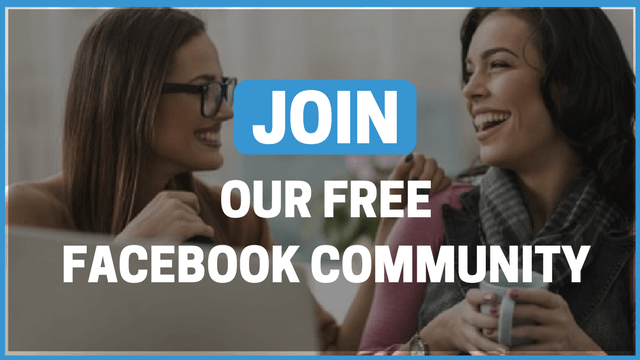 Facebook has an extensive vocabulary that you’ll perhaps never be quizzed on, but knowing the difference between terms like “total reach” and “organic reach” will definitely have a huge impact on your Facebook strategy. To help you understand Facebook ads terminology in a better way, we’ve compiled some of the most commonly used Facebook Analytics terms that you’ll come across as a marketer. Bid: It’s the maximum amount that you’re willing to pay for each ad campaign. Clicks: It refers to the number of clicks your Facebook ad has received. Connections: This refers to the number of people who took action after clicking your ad – which include people who like your fan page, RSVP to an event, or install your app within 24 hours of seeing your ad.  CPC: CPC, or Cost per Click is the average cost you pay each time a user clicks your Facebook ad. CPC is calculated by dividing the amount spent by the number of clicks received. CPM: CPM, or cost per thousand is the average cost you pay per thousand impressions on your Facebook ad. This is calculated by dividing the amount spent by the thousands of impressions received. CTR: CTR, or click-through rate is the number of clicks your ad received divided by the number of times it was shown on Facebook. Frequency: It’s the average number of times each person has seen your Facebook ad. Impressions: Impressions are the number of times your ads have been displayed on Facebook. Social Clicks: It refers to clicks on your Facebook ads that were displayed with the names of the viewer’s friends who connected with you on your fan page, event or application. Social Impressions: They are the number of impressions shown with the names of the viewer’s friends who have already connected with you (liked your fan page, RSVP’d to your event, or used your application). Social Reach: It refers to the people who saw your Facebook ad with the names of their friends who have already connected with you listed underneath. Spent: It refers to the amount you spent during a selected time period. 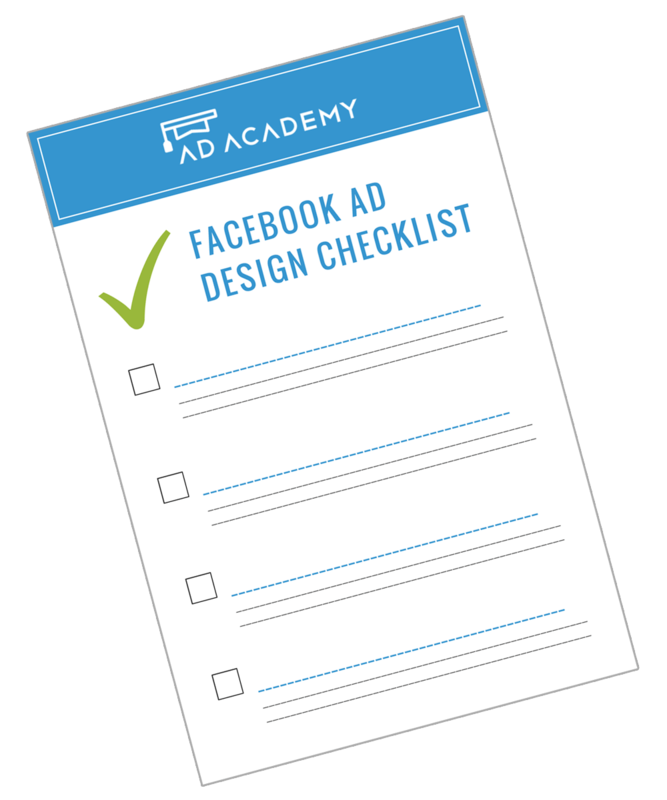 Got your list of FB ads glossary? Leave them in the comments below and we will help you out!